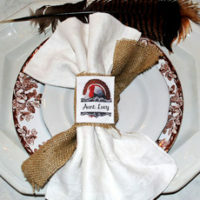 Today we’ve rounded up our Favorite Image, or Photo, Transfer Products for you! Some of these may be familiar to you, others you may not have heard of before and some are surprising products that you may already have around your house! If you read this blog, with any sort of regularity at all, then I’m sure that you know by now how much we love Transfer Techniques around here! I thought it might be handy to put together list of Products that work with our Favorite Transfer Methods. You will find the links to the actual method, underneath each product. 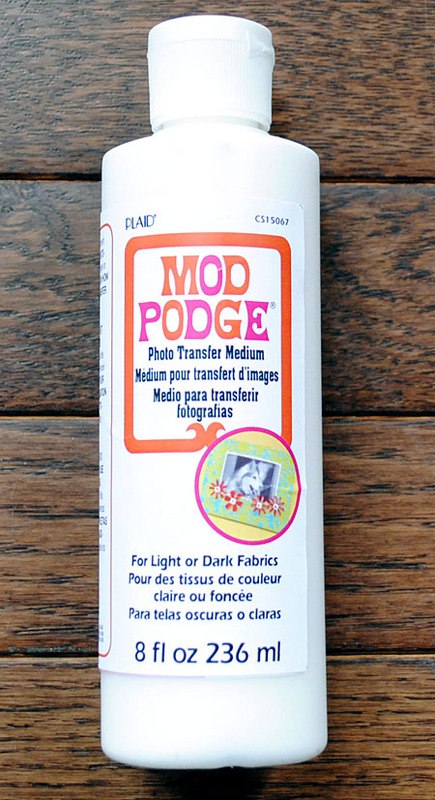 1) Mod Podge Photo Transfer Medium This product has been out for a years now. We previously recommended 1Gel, but that product has been discontinued. The Plaid product is a good solid alternative, although you do need to use it with Laser Prints. I made some cute Silhouette Knobs HERE using this Medium awhile back and it was pretty easy, and fun, to work with! 2) Tap Transfer Paper This is the Iron on Transfer Paper product that I refer to as the “Holy Grail” of transfer papers! If you’ve been frustrated with Iron On Transfers in the past, then you are in for a real treat with this product! It is super fast and easy to use and you project will be soft with almost no shine! You can find a project, and printable, using this Tap HERE. 3) Omni Gel Transfer Medium This is another Gel type Transfer Medium. This one works a little differently than the first one on this list, as it traps your image, or photo, inside of a sort flexible skin like thing when it dries. The skin has a shiny side and a matte side and you can pick which side you want to use for your project! This works well on smaller projects and works on a variety of surfaces. You can find a Stone Coaster Project HERE using this medium. 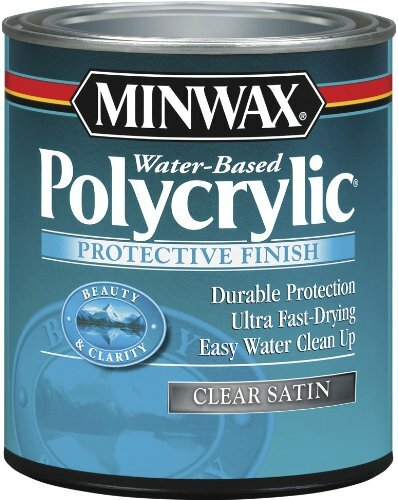 4) Clear Waterbased Poly Finish Here’s a product that you might already have in your Garage or Shed! The Crafsman came up with this amazing, and simple technique, using ordinary Poly Acrylic Finish! You can check out his awesome video using this technique HERE. 5) Packaging Tape I know it sounds crazy … right?! But awhile back Andrea posted about this super fun technique for Glassware! If you have packaging tape in your home already, you can get started with this one today! 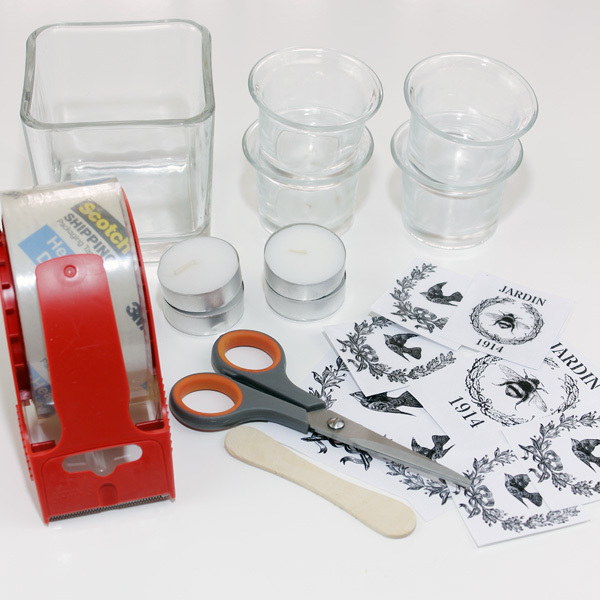 You can find the Packing Tape Transfer Method HERE. 6) Art Projector If you do a lot of Transfers onto Large Surfaces, like Furniture or Signs, you may want to invest in an Art Projector. They come in all shapes and sizes, and prices, on Amazon, so you may want to search around for the best fit for you. I don’t own one of these, but this one was pretty reasonably priced. This technique is the one that my friend Marian, from Miss Mustard Seed, uses for her Signs and Furniture that she sells. 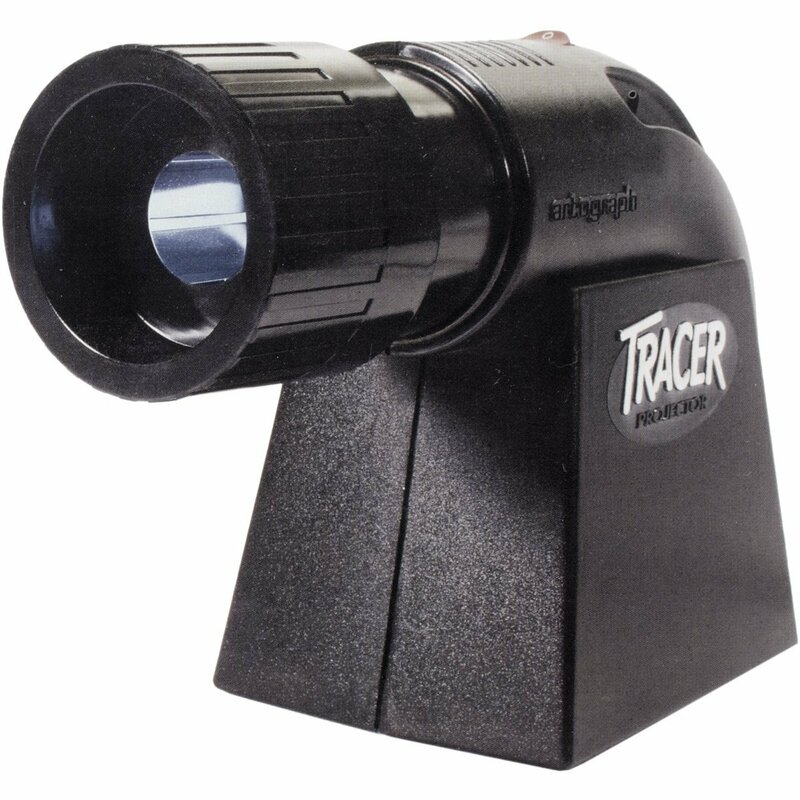 You can find Marian’s Projector Tutorial HERE. 7) Clear Contact Paper This product is used in a similar way that the packing tape is used, however it comes in nice large sheets so it’s perfect if you have a larger project. And who knows, you might already have a roll of this lying around in your kitchen! You can find Heather’s easy to follow Tutorial HERE. 1) 12 Easy Image Transfer Methods We’ve got more transfer methods on this post to help you out! This was our original post about Transfer Techniques. 2) 12 MORE Easy Image Transfer Methods This is the follow up post to the one above and it contains even more Techniques! 3) Tips before Starting Transfers I highly recommend that you read through this super useful tip before getting started with Transfers! It will save you headaches and aggravation! I hope you will give some of these products a try! Have fun creating Transfers! « Lovely Lovely Pastel Bird Nest Picture! 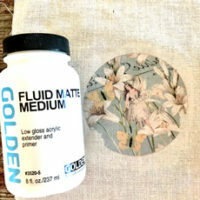 Karen, this is a fantastic round up of various products/methods for image transfers. After seeing Omni gel post a while back, I bought it and tried it out on travertine tiles. I have to re-visit that method. The link to that post is broken here btw. Thanks again for a wonderful reference all consolidated in one spot!! 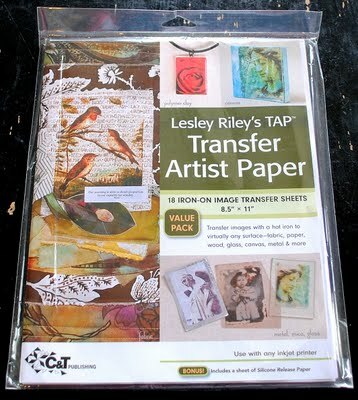 Oh, forgot to mention I found ATC (lesley Riley) paper at Joann.com on clearance once for a great price. Bought it but never used it so far 🙁 They have it again now but on regular price. Must try now on IKEA pillow case or grain sack napkins. Thank you so much for this compilation! I’ve actually been interested in the idea of using minwax on metal jewelry blanks…Do you know if that would be a strong enough finish to withstand daily wear? Or if I should do a final finish with modpodge after the transfer dries? I’m new to this, and desperately want my pieces to be durable. Hi there! Just a quick question: How would one go about protecting a transfer on a much-touched surface (say, a necklace or a phone case?) I’m experimenting with minwax on metal, but it doesn’t seem to be especially durable as a topcoat. Thanks so much for sharing so much information…Stumbling upon your lovely website was one of the best accidents I’ve ever had!